ArborCanada Home Page » Blog » Archives --Jump to an Article-- John’s Climb Arborwood Tree Service Inc. provides comprehensive safety and skills training to staff. 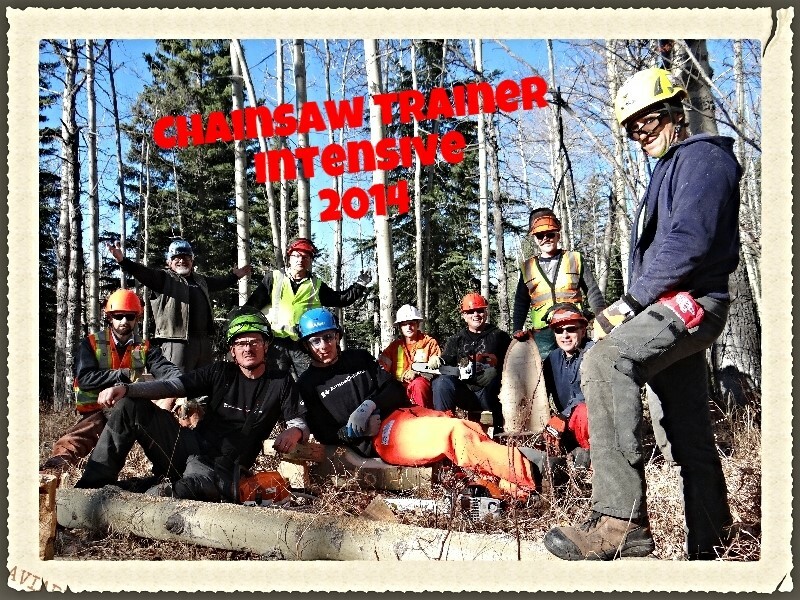 Advanced Tree Care provides high quality training to crews – 2015 Success Chainsaw Train the Trainer Event! 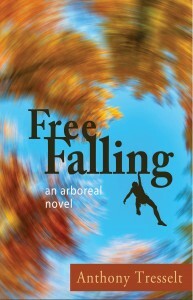 Free Falling – novel written by ACTE Instructor – Tony Tresselt The Women’s Arboriculture Conference – Mar. 5 – 7, 2014 Standard Operating Procedures or Guidelines Arboriculture Canada delivers Utility Tree Trimmer and Worker Training in Alberta – March, 2013 Arboriculture Canada has found a new chainsaw training site in Vancouver Tree Climbing Competition Memories! 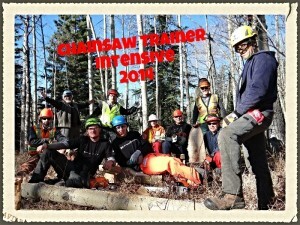 Arboriculture Canada has found a new training site for our chainsaw and tree cutting courses in the Vancouver area for 2013. All of our open enrollment courses that involve the cutting of trees will now be held in the District of North Vancouver. Thank you to the District of North Vancouver for your partnership! Posted in Tree Climbing, Uncategorized | Comments Off on Tree Climbing Competition Memories!